It's here! 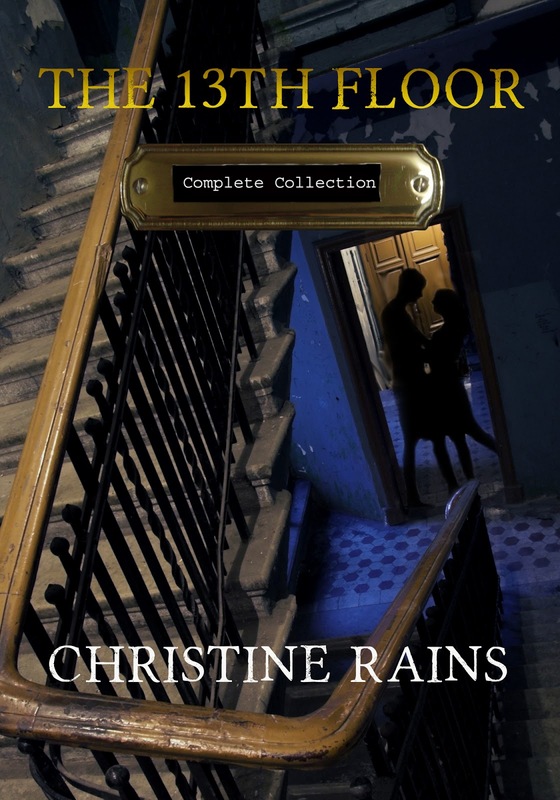 The talented Christine Rains is set to release a complete collection of her superb 13th Floor tales, featuring the supernatural residents of a mysterious floor in an apartment building. I've read three of the stories, and can't wait to catch up on the rest in one place. Congrats, Christine! Thank you so much for helping with the cover reveal. Hope you have a great week! Her cover is really striking. Rad, I like the title too! 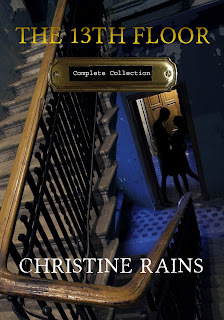 Christine's covers are always striking! Yay for Christine. I plan on getting this. Huge congrats, Christine... so excited for you. Love the cover! Congratulations Christine. Christine always seems to have the best covers, and this one is easily the best of 'em all! I love Christine's stories and this cover couldn't be better. So happy for her! Hope all is well. I think the cover fits the story. I need to get on with reading the rest of the series. ooh! I can't wait to get my hands on the entire collection. Yay for Christine! She wrote a wonderful, imaginative series. Another great cover reveal! Goes along with CassaStorm making a huge impact on the blogoshpere! Very happy for Christine. The 13Th Floor sounds super interesting. Christine is pumping them out! WTG!